Want your own little budget-friendly getaway spot where you can go when the world just seems to become too much? Who doesn’t? 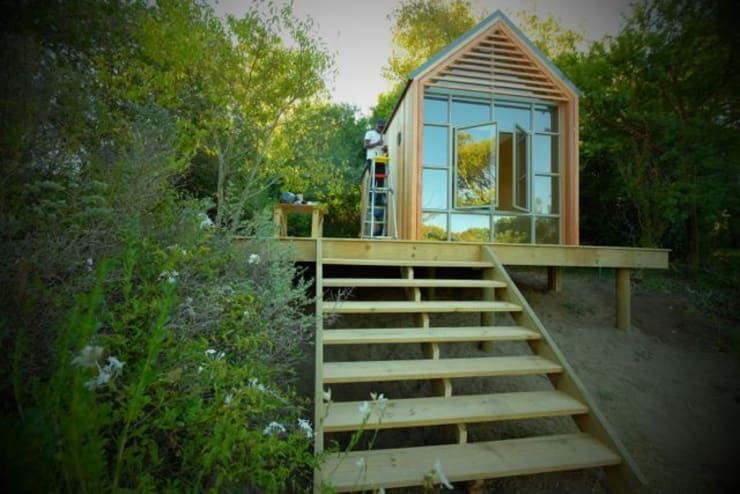 Well, thanks to the home-building team Greenpods from Cape Town, that dream is now closer to a reality for many more people. 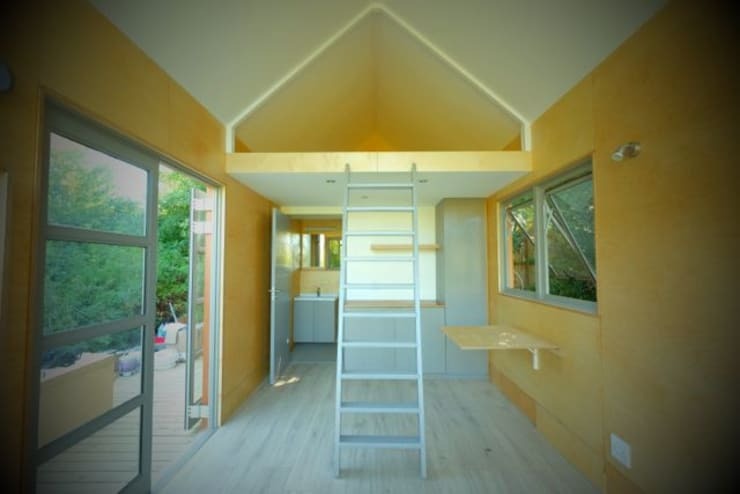 These experts make it their day-to-day mission to produce modular pod homes from 15 m² upwards. These delightful designs can be stand-alone or a combination of pods. It's the perfect option for a starter home, granny cottage, modular school building, mobile classrooms, meeting room or, as we said, your little holiday home. Isn’t this just the cutest little structure? 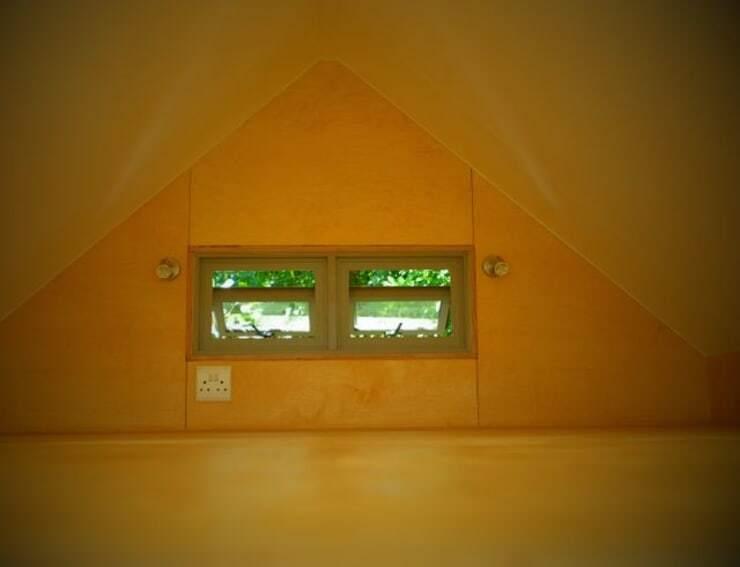 Its dimensions are 6,3 x 3 m, 4.5 m (height), and 2.7 x2 m for the loft space on top. 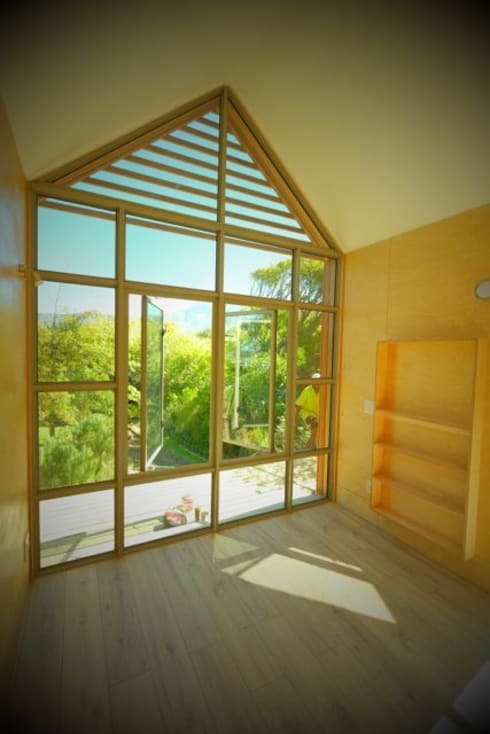 Saligna wood was used for the exterior cladding. But of course that terrace/wooden deck (an optional extra) outside also conjures up a range of possibilities, with some exterior furniture and a bottle of wine being just one of them. Being on holiday means getting to enjoy beautiful views while relaxing, which is the reason these floor-to-ceiling windows, with aluminium frames, were included. Can’t you already start picturing adding some furniture and décor pieces to that interior? On the inside, we are presented with a lounge area where we can take in that beautiful view; a little kitchenette space; a private bathroom with a walk-in shower and free-hanging toilet, as well as a vanity unit; and a little loft space upstairs big enough to comfortably sleep two people. Simply insert a mattress or two, the required décor touches, and you have an instant sleeping space inside your very own holiday home/pod. Definitely a housing option we’re sure is going to be gathering prime attention! Speaking of sleeping spaces, let’s check out Bedroom decoration: 11 cheap ideas and suggestions. Would you consider a little pod such as this?